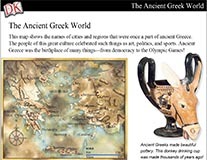 Use the slideshow, teacher resources, and student worksheets in this social studies mini-lesson to give students a general overview of ancient China. This mini-lesson can be taught as part of 1 or 2 45-minute class periods. 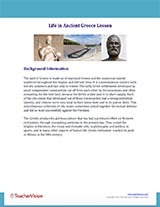 The activities and exercises can be completed in class or given as take-home assignments. 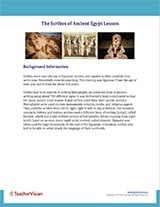 The lesson content is accessible and approachable for both social studies teachers and generalists, and includes background material for brush-up or pre-lecture preparation. 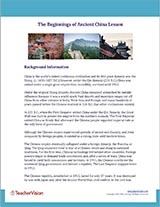 Use this mini-lesson to introduce students to ancient China. 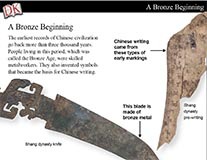 Teach students about the unification of ancient China in 221 B.C. under the Qin dynasty.